Carlo Carletti is a professional wedding photographer born and raised in Tuscany, Italy. 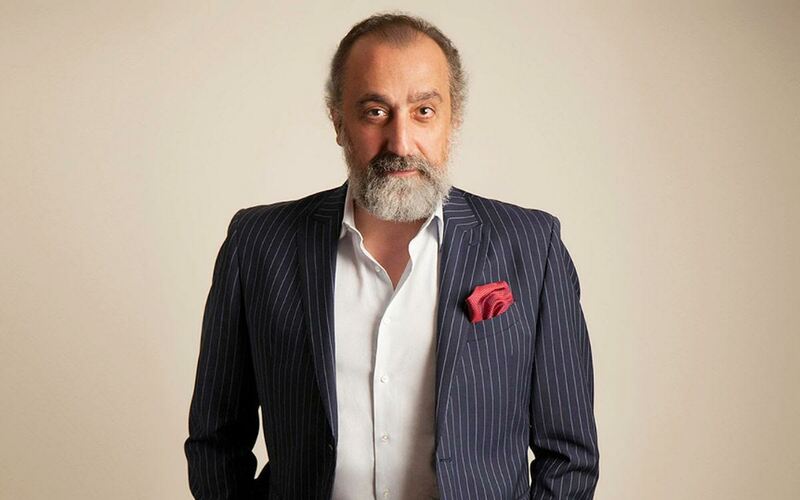 Carlo has won the “WPJA” (Wedding Photojournalist Association) award twice, in 2006 and 2009, and has been described as one of “the top 5 wedding photographers in the world” by JM Just Married Magazine. In 2013, Carlo published “Fotografie di Matrimonio,” a collection of contemporary wedding photos. When Carletti is not at a wedding, he’s probably somewhere in the Tuscan countryside shooting landscape photos. What drew you to Flipboard? Flipboard is what I call “the quiet side of social media.” Here I have found people with common interests who share a true passion for photography: no shouting or hustling—an undisturbed place where content creation is appealing and easy to make. I find Flipboard to be a great way to collect and share everything that has to do with my passions and hobbies and, of course, my wedding photography work. I really like the magazine curating process: it’s well organized, offering clean layouts which are very important for a photographer. What are you using Flipboard for? I love that I can collect the best moments and shots of my wedding photography across Italy in one simple location and share with my friends and followers. Flipboard is especially effective for the creative arts. The magazine-curating process makes it very easy to assemble and share photos and memorable moments I have captured on camera over my years of activity. What’s your favorite thing about Flipboard? Without any doubt I love how easy it is to put together such beautiful magazines so quickly, thanks to the Google Chrome bookmarklet and via the smartphone app; and how easy it is to keep up with the magazines you follow and to update your own while on the go. The concept of “flipping” is simple and fun. What’s your favorite magazine by someone else on Flipboard? 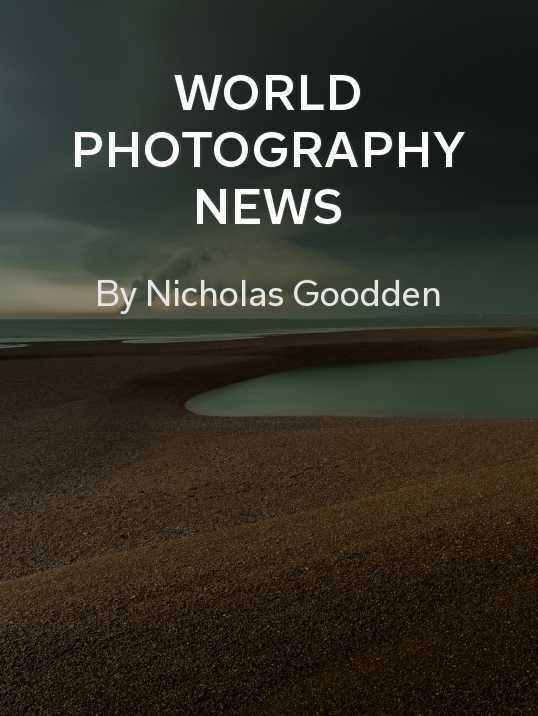 It would have to be World Photography News by Nicholas Goodden and Stewart Duffy. It has some really stunning shots from around the world and some very useful and interesting tips and articles which could keep you reading for hours at a time. What’s your top wish for new features on Flipboard? I love fine art and poetry and [am] not technologically inclined, if you get my drift! Although I find technology fascinating, I am not native to it as the younger generations are. Flipboard features are ideal and offer the opportunity for me to reach out to the world and let my photos speak for me. Check out Carletti’s Flipboard profile for beautiful photography and wedding inspiration. Amy Vernon is a journalist, digital news consultant and leading member of the Flipboard Club. Today she is the CMO and co-founder of Predictable.ly, a predictive analytics platform for news publishers and content producers. She is also a contributor to Inc. magazine, where she has written about Flipboard. Read her previous Spotlight with marketing professor Stefania Boleso. Thanks to Gabriella Sannino for serving as translator for this series of interviews. Gabriella is an Italian citizen who grew up in Middle East. She speaks, reads, understands and communicates in five languages. She is the owner of Level343, an International SEO and Marketing company based out of San Francisco, California. If you want to find her, check out her bio page.